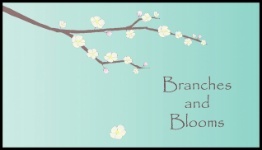 Welcome to Branches and Blooms! We are the newest flower shop in Prince Edward Island, offering fresh cut floral arrangements, plants, gifts, and more. Come browse our walk in floral cooler and choose from a large selection of fresh cut flowers!